Google bough Meebo and killed it. 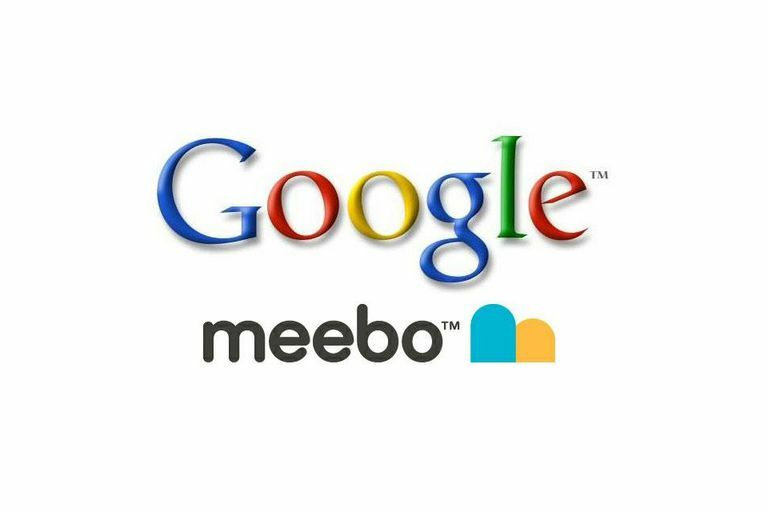 In June 2012, Google acquired Meebo to merge the company's staff with the Google+ developers team. Meebo has been discontinued. While Facebook Chat users can send IMs to each other, sometimes remaining signed in to your account isn't always practical. But, did you know you could also connect Facebook on Meebo, and chat with your friends there without being signed in on your web browser? Connecting Facebook on Meebo accounts makes this possible, and fortunately, it is simple to get started. To begin adding your Facebook friends to your Meebo account, users should access the IM accounts panel. Click on the "Sign on to more accounts..." link, located on the left-hand side of the page, as illustrated above. Next, users must choose Facebook as your desired IM account on the preceding window. From the drop-down menu, select "Facebook" to continue connecting Facebook on Meebo. Next, users must connect Facebook on Meebo. Click the "connect to Facebook" link on the preceding window, as illustrated above. Users not previously signed in to Facebook will be prompted to enter their email address and password connected to their social networking account. Next, users will be prompted to confirm their Facebook was successfully connected on Meebo. If the connection was successful, Facebook users will see their name appear in the window, as illustrated above, on Meebo. If the name shown is not your name, click the "not you?" link on the window to troubleshoot your Facebook and Meebo connection. If the name matches your account, click "Sign On" to save your Facebook on Meebo. Your Facebook Chat friends will now appear on your Meebo buddy list. You can now begin sending and receiving Facebook IMs on Meebo.